The Children's Heart Foundation and American Heart Association announced the 5th round of Congenital Heart Defect Research Award recipients - a $776,000 investment in four research programs around the country. Increasing infant survival rates and quality of life for congenital heart defect (CHD) patients depends on innovative scientific research. 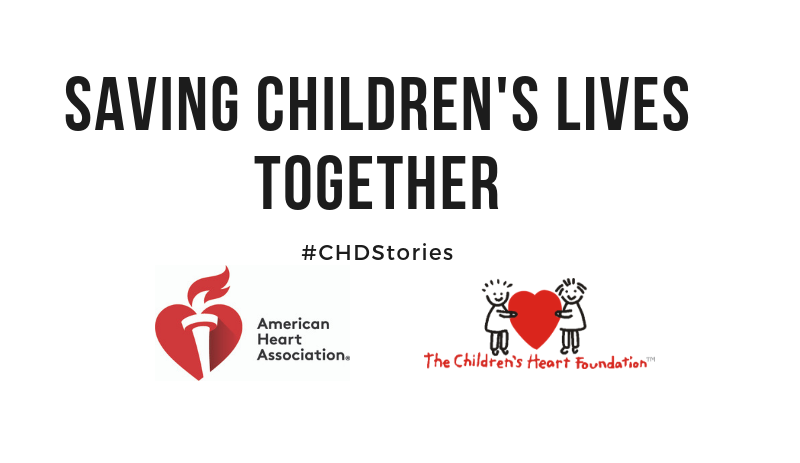 Thank you to all the researchers who are doing important work to learn more about CHDs! Read more here.